Posted June 25th, 2008 by Phillip Boykin & filed under News. Posted May 24th, 2008 by Phillip Boykin & filed under News. Posted September 13th, 2007 by Phillip Boykin & filed under News. Posted August 10th, 2007 by Phillip Boykin & filed under Uncategorized. Posted July 23rd, 2007 by Phillip Boykin & filed under Uncategorized. Posted July 15th, 2007 by Phillip Boykin & filed under Uncategorized. Posted June 14th, 2007 by Phillip Boykin & filed under News. 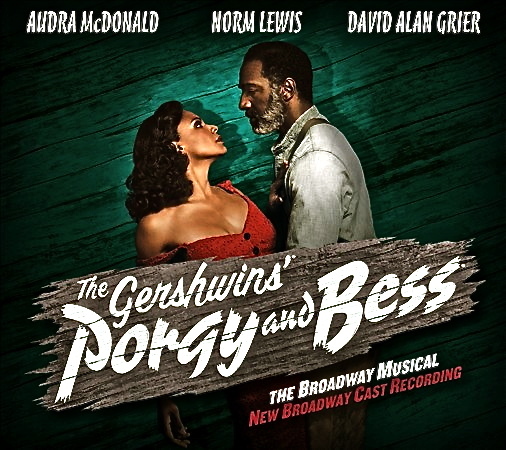 “Despite the relatively small role of his character, Joe, the Greenville S.C. native leads the cast members because of his rendition of the show’s signature song, “Ol’ Man River“.